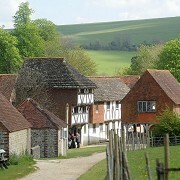 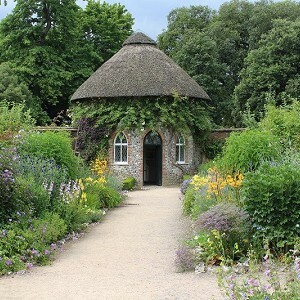 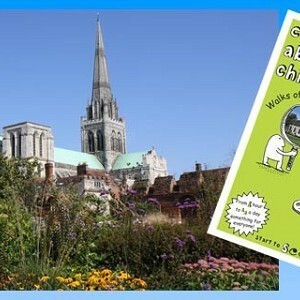 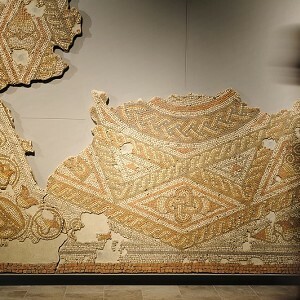 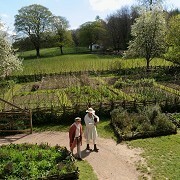 Weald & Downland Living Museum, Chichester, West Sussex. 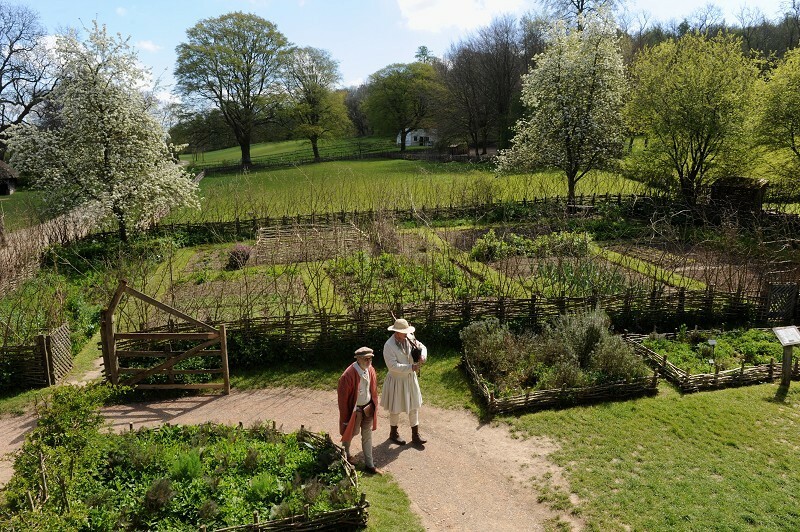 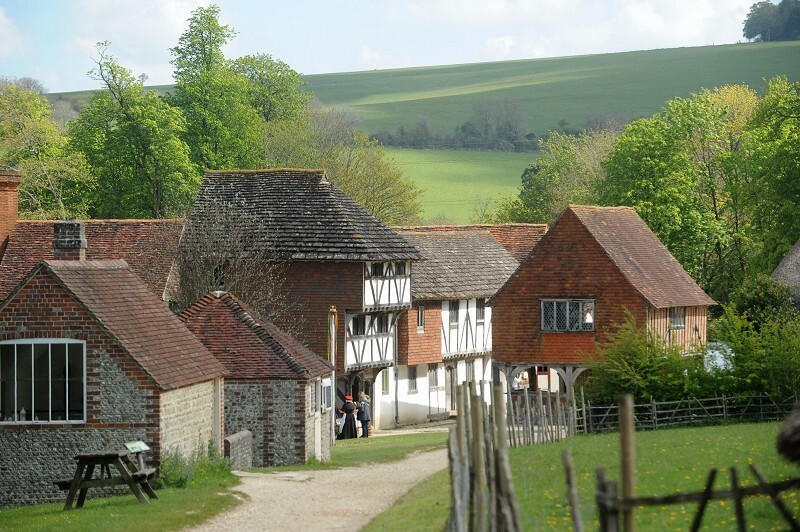 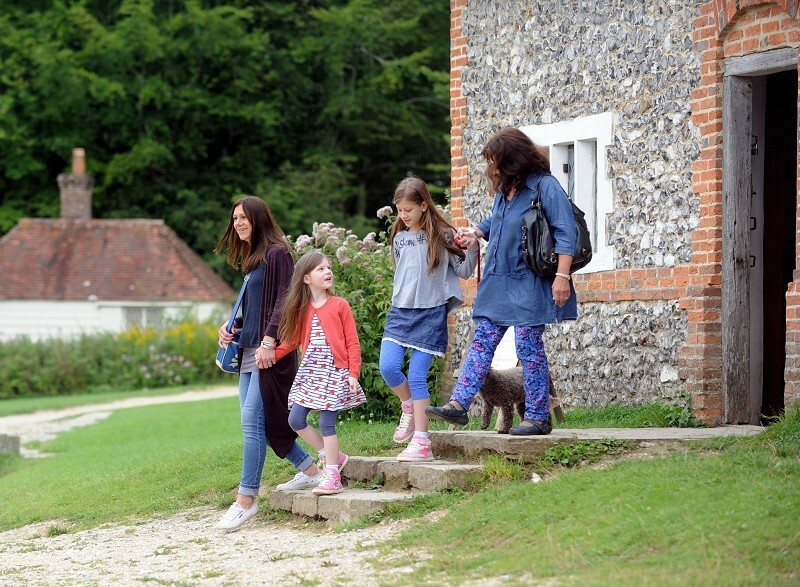 Home to a number of restored rural buildings, the Weald & Downland Living Museum covers 950 years of amazing history and tells the story of the men and women who lived and worked in this 40 acre area. 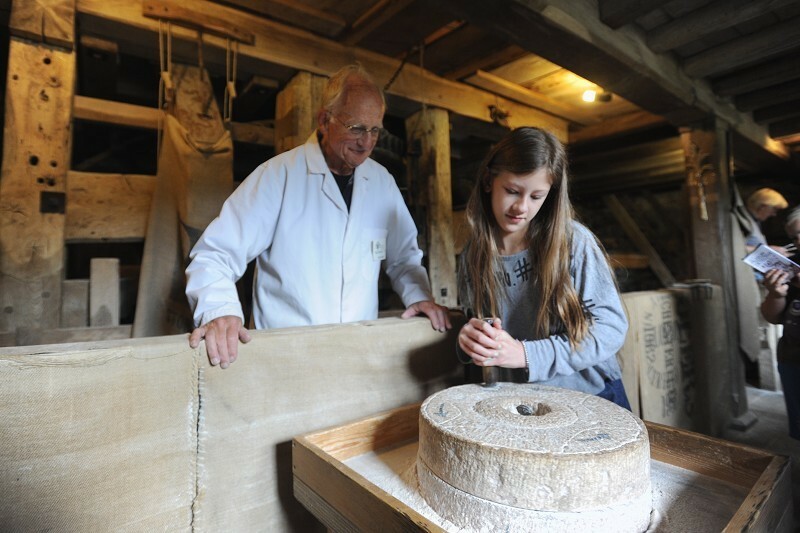 From the Tudor Kitchen, to the Victorian smithy, to the Watermill and much more, there is so much history to discover here!